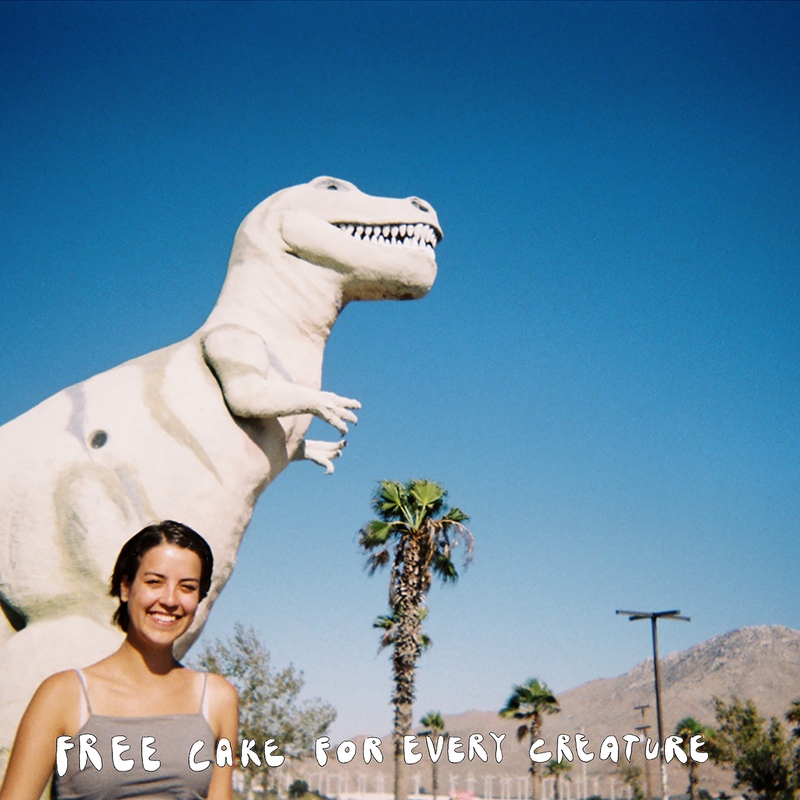 Free Cake For Every Creature started as a secret collection of home-recordings by Katie Bennett on a 4-track. Encouragement and nagging from friends persuaded her to share her songs with them.  Two years later, after self-booked tours around the country, several solo and full-band self-recorded tapes, and a move from upstate New York to Philadelphia, the band went back upstate to record their first full length record, “Talking Quietly of Anything With You” with Chris Daly (Fraternal Twin, Porches, Long Beard) at Salvation Recording Co. The album is a collection of quiet pop songs that explore topics like moving to a new city, looking for answers in books, making muffins, and bein' in love.